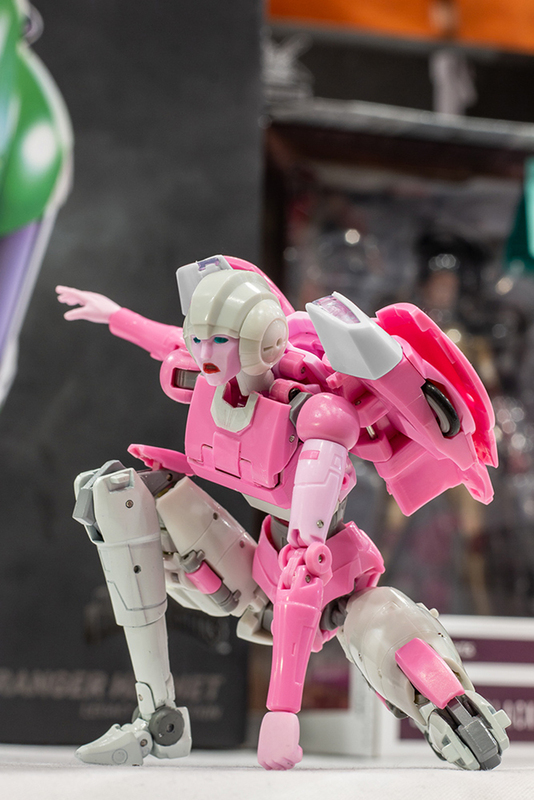 Azalea has amazing articulation including pulled down hip joint, double ab crunch, double elbow and knee joints to handle a range of dynamic poses. 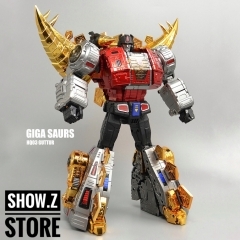 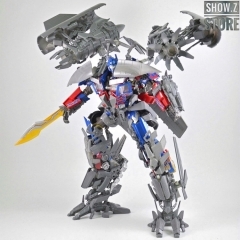 The rich accessory pack includes spare faces and hands add great play value to the figure. 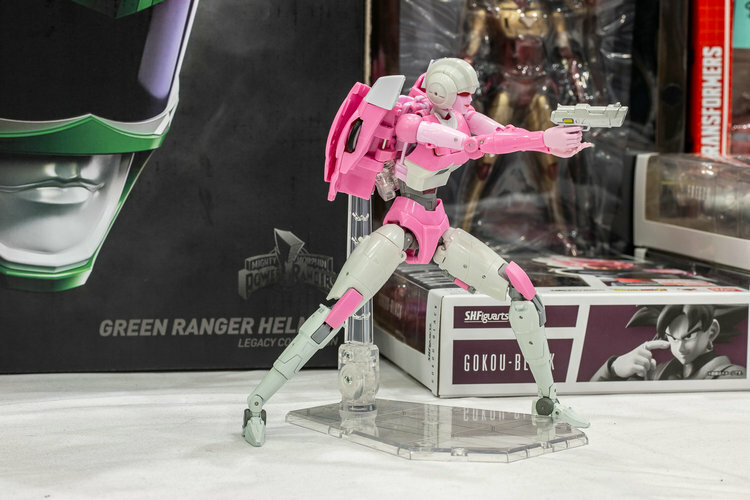 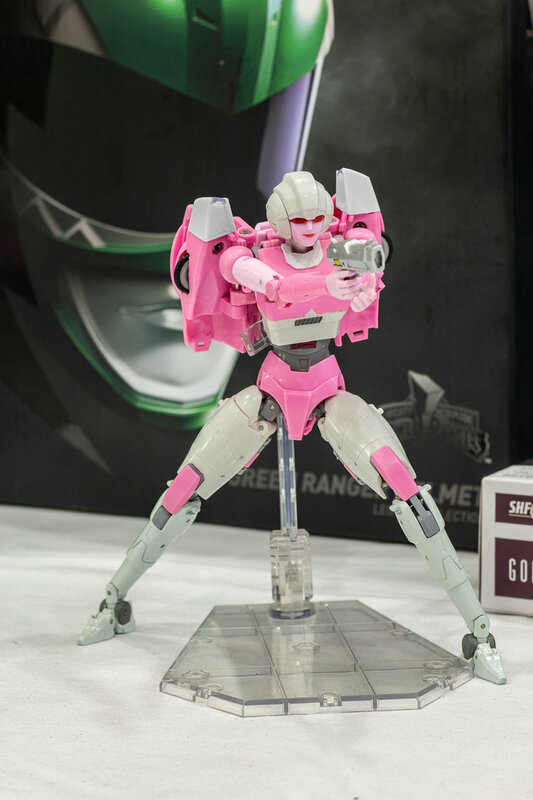 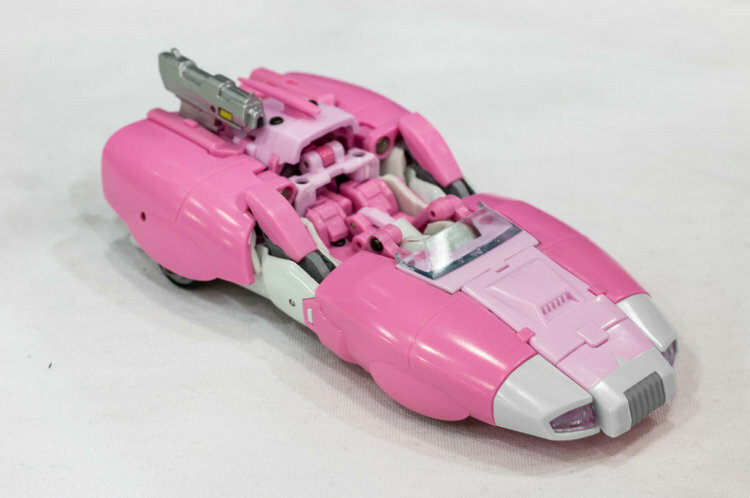 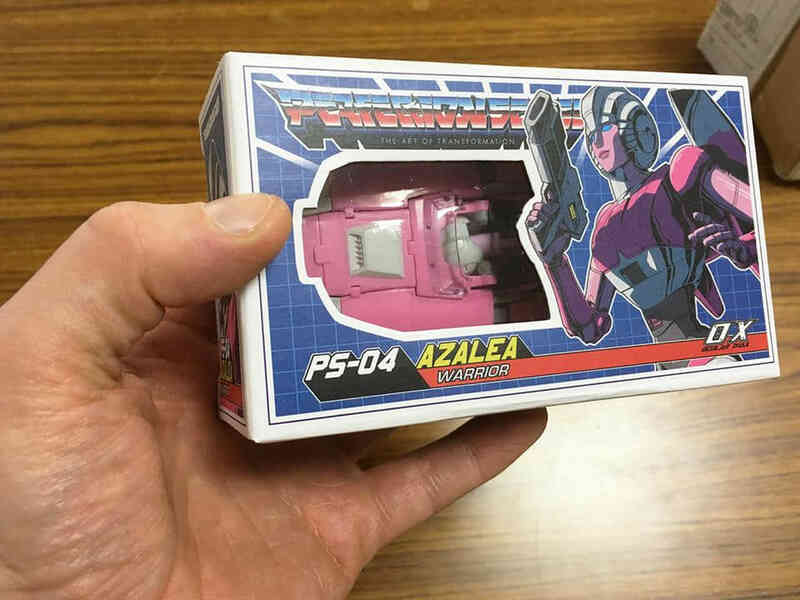 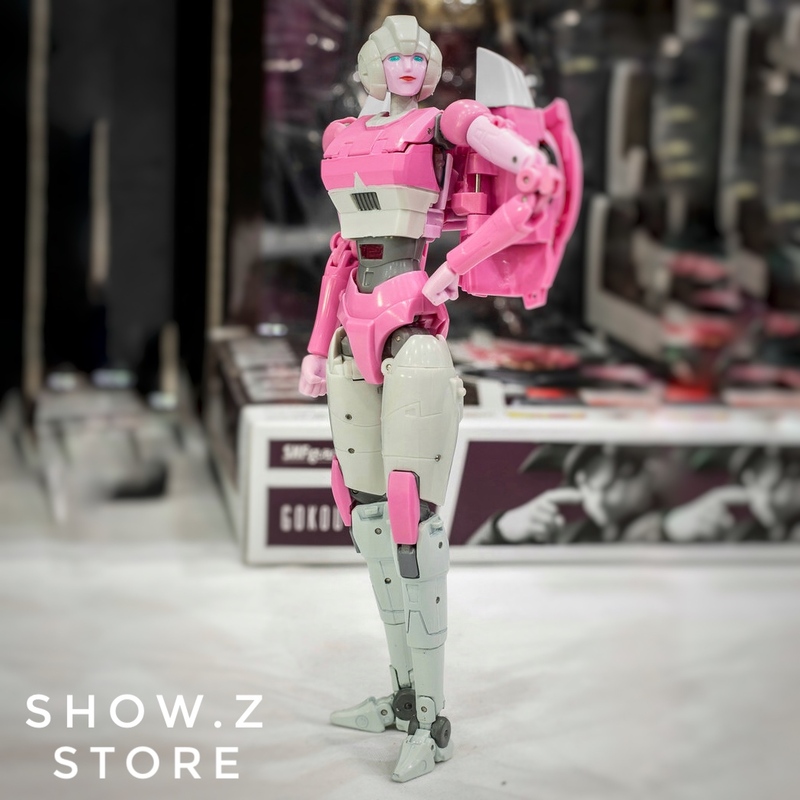 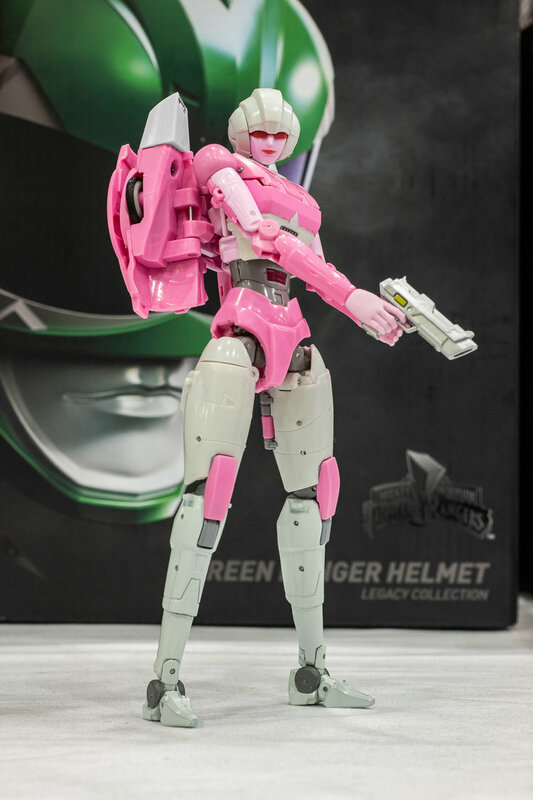 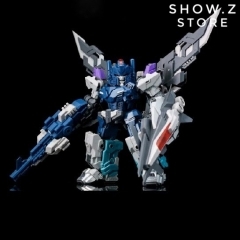 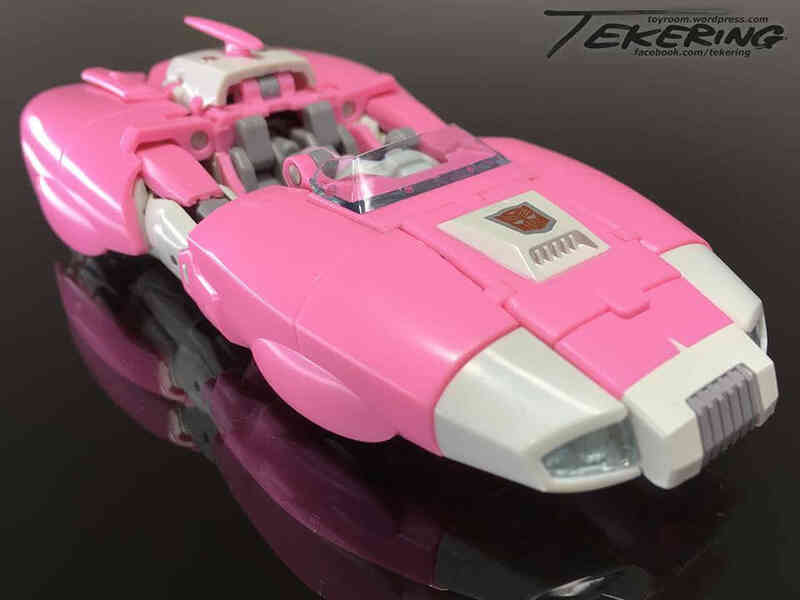 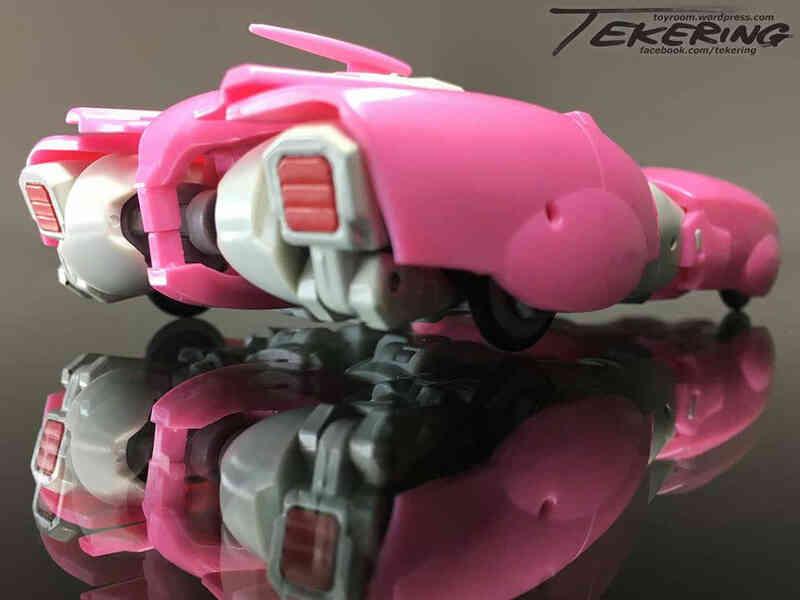 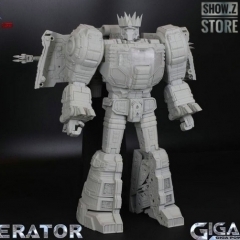 The minimal backpack and feminine body sculpt resulted from the unique transformation design make her a real stand out from similar products.